What benefits are included in your policy – How Can We Help? 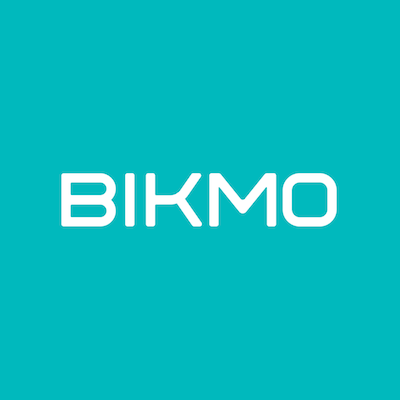 Your Bikmo policy includes many great benefits as standard, and you may have been able to choose additional features that suit your riding style, to tailor it to your cycling needs. Please see your Policy schedule and Policy wording for any exclusions related to your policy. These can be accessed from within your Bikmo account.